Cheese There are 19 products. Queso Artesano curado elaborado 100% con leche cruda de oveja. Queso Artesano semicurado elaborado 100% con leche cruda de oveja. 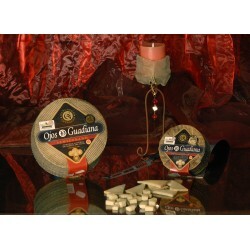 Spanish sheep pure cheese cured from Guijuelo with rosemary with a weight between 400 and 500 grams aprox. 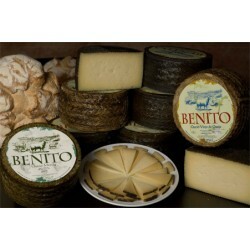 Spanish sheep pure cheese cured from Guijuelo with a weight between 500 and 600 grams aprox.